IDEA – Fresh ideas to advance scientific and cultural literacy. 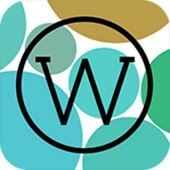 A way with words IDEA presents three mobile apps for exploring and enjoying language. OtherWordly is a unique arcade-style game that builds your vocabulary as you connect sets of matching words in deep space. In Other Words is an unparalleled pocket language reference designed to give you real-world context and encourage endless brainstorming. 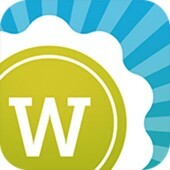 Wordakin takes two seed words of your choosing and produces a bumper crop of word associations and shades of meaning. The intersection of education and technology has sparked IDEA’s innovations since 1999.